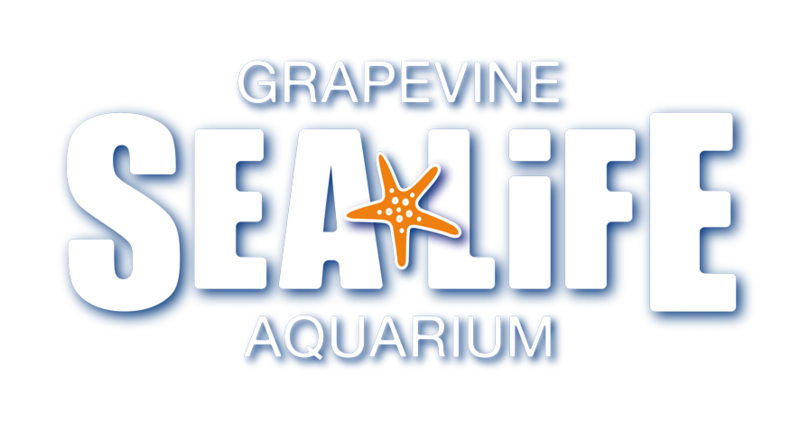 Can I host an Event at SEA LIFE Grapevine Aquarium? If you have left an item during your visit to SEA LIFE Grapevine Aquarium, please use our contact us form HERE. Please make sure you fill in all starred fields. Be sure to include your original visit date as well as a detailed description of what you’ve lost and any more helpful information. Is SEA LIFE Grapevine Aquarium suitable for adults?